Wildebeest Migration - why 2016 is the year for your safari. 2016 is the year to visit and experience the wildebeest migration in Kenya. Witness the spectacular movement of over 2 million wildebeest and zebra as they cross the Mara River and roam the open plains in enormous herds. Predators like lion, leopard, cheetah and of course crocodiles indulge in a smorgasbord of delights! 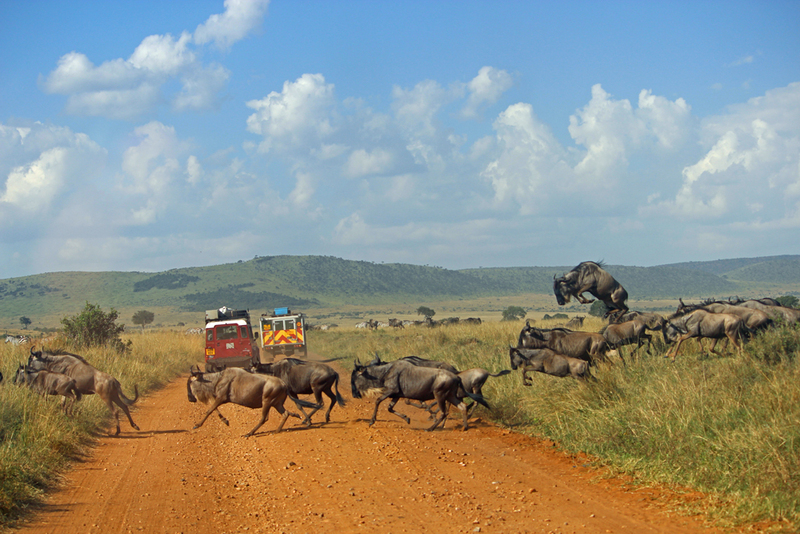 June, July, August and September are definitely the best times to witness the wildebeest migration in Kenya. 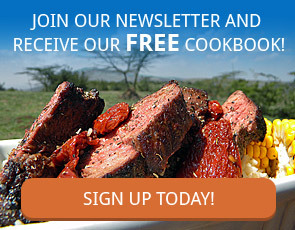 Great News for those wanting to experience the Wildebeest Migration. 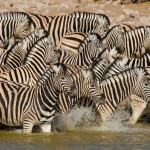 Over the past year there have been some significant changes to the tourism industry in Kenya. A few days ago the Government of Kenya announced government managed game parks will reduce their entrance fees. This means Kenya is back up there with a competitive edge and is more affordable for independent travellers, couples and families! Further to make Kenya even more attractive to families the Kenyan Government is waiving visa fees for those under 16 years of age! Benefiting families enormously who have always wanted that incredible family holiday to Africa and experience the wildebeest migration. 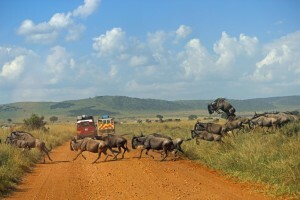 How safe is it to visit and see the Wildebeest migration? Like most places in the World, Kenya has worked tirelessly to increase security for travellers and locals alike. This is evident as several western countries lifted their Kenya travel warnings mid-2015, announcing Kenya as a safe, incredibly diverse and amazing country to visit. Tourist areas like the Masai Mara, where the wildebeest migration occurs; Mt Kenya, Nakuru, Naivasha to name but a few have always been very safe for travellers. Now is a great time to take advantage of several deals offered by international airlines like Emirates, British Airways, Lufthansa, South Africa Airways (QANTAS) and Kenya Airways. With so many airways to choose from, options are endless and pocket friendly. The wildebeest migration is just one highlight on several of Africa Expedition Support’s repertoire of amazing safaris on offer from guided self drive trips like 7 day Kenya Migration, 26 day Dr Livingstone, 8 week Africa Discovered to flying safaris , charter groups and school trips. 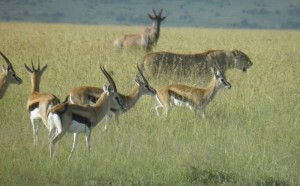 Africa Expedition Support is in the process of lowering trip prices to coincide with the reduced park fess.